Direct-to-card printing (sometimes shortened to just DTC) is by far the most common printing technique used today. 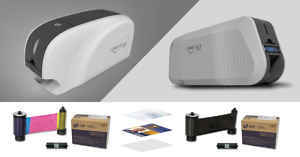 As the name implies, printers that utilize DTC technology print images by having the printhead in direct contact with the surface of a blank card. DTC printers use ribbons with different panels. The printhead applies heat to the ribbon panels to print vivid colors onto the cards. A color ribbon typically includes 3 panels: Yellow (Y), Magenta (M), and Cyan (C). When a card is inserted into the printer, the printhead applies heat to each panel. The dye turns into vapor and diffuses onto the surface of the card to create rich colors. DTC printers can produce up to 16.7 million colors with 300 dpi resolution. The biggest benefit to using the DTC method is cost-effectiveness. 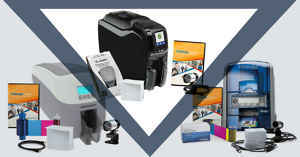 Dye-sublimation printers are very affordable and offer a great quality/price ratio. 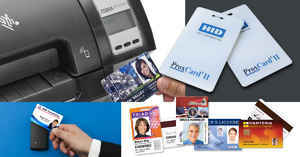 Consumables are extremely easy to load and allow you to print ID badges at a very low cost per card. The supplies required to operate a DTC printer are very basic: all you need is a ribbon and cards. 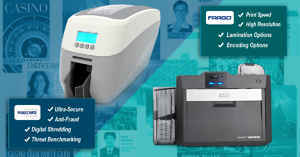 You will also get durable and high-quality ID cards. Many ribbons come with an overlay (O) panel to apply a clear protective layer to your cards. This panel extends the lifespan of your cards and prevents the colors from fading rapidly. Reverse transfer printing (sometimes shortened to retransfer printing) creates a mirror image printed onto a clear film called retransfer film that is then fused onto the surface of the card. The printhead never touches the card. This process allows you to print "over the edge". This means that the whole surface of your cards is printed when DTC printers always leave a white border on your cards. 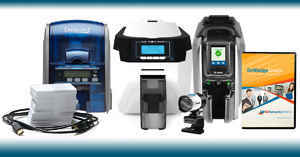 When you use retransfer printing, you will see a huge improvement in the clarity of your images over DTC printing. This is perfect for cards that will need to be used over a long period of time. 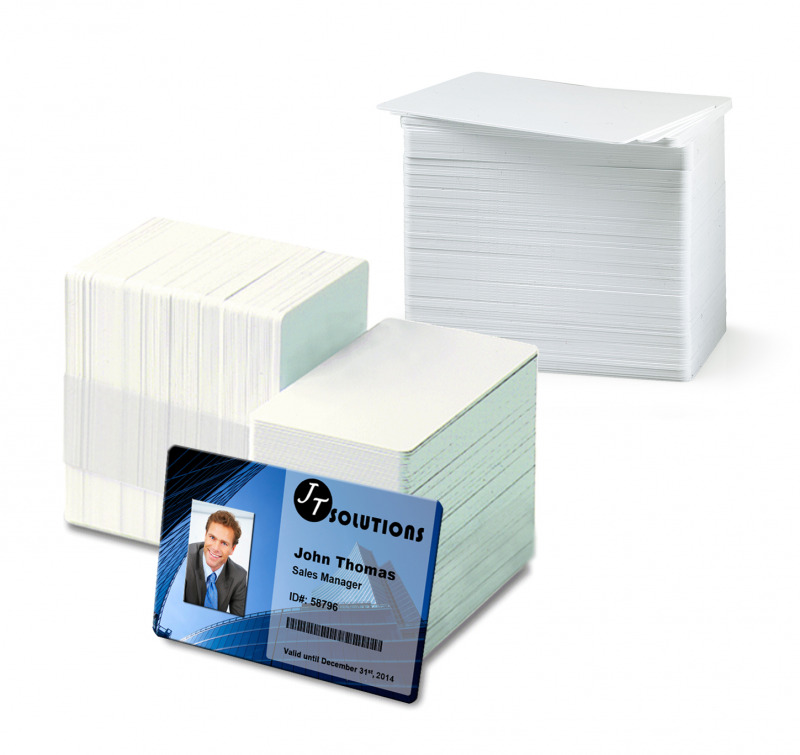 Another great benefit of retransfer ID card printers is that they can print on cards with uneven surfaces such as proximity cards, smart cards, or pre-punched cards. If you use a retransfer printer, it is highly recommended to print on composite PVC/PET cards and not on standard PVC cards. Unfortunately, while retransfer printing offers many more benefits than DTC, the cost per card is higher as you will need to purchase a retransfer film and composite cards. If you have questions, feel free to call 800-897-7024 or email us at [email protected].